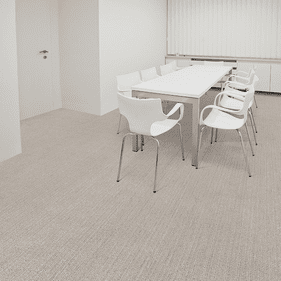 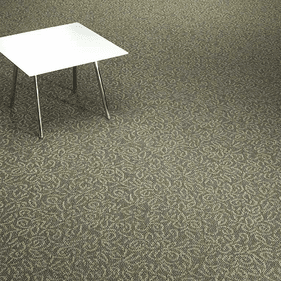 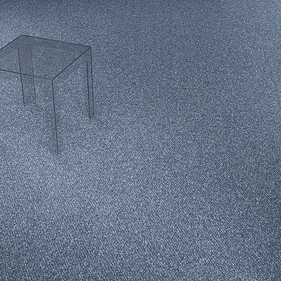 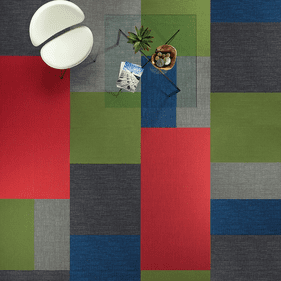 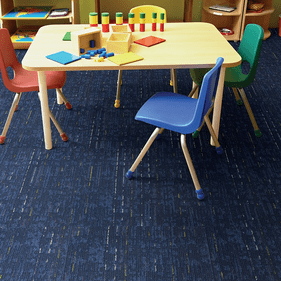 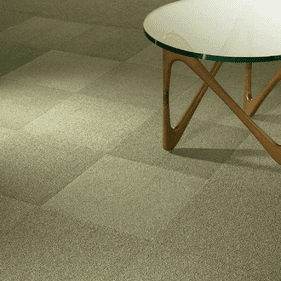 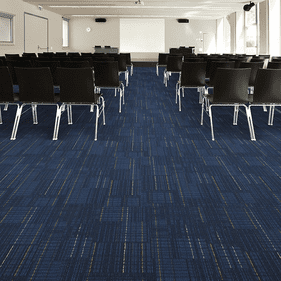 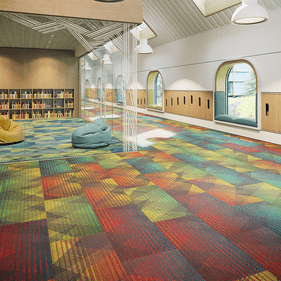 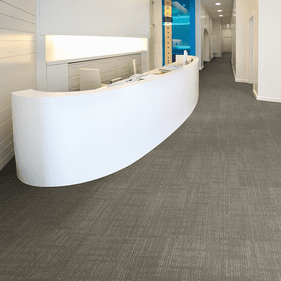 Mannington Commercial Carpet offers the increasingly popular modular carpet tiles, making delivery and installation easier than ever. 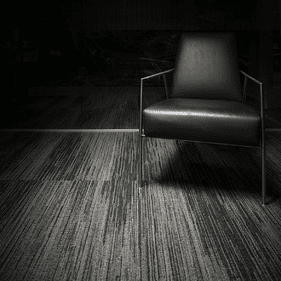 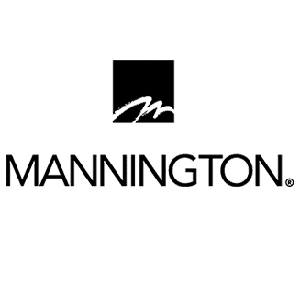 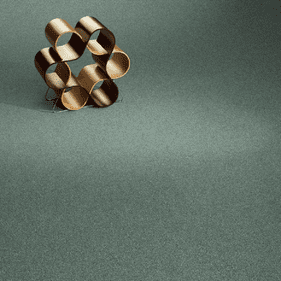 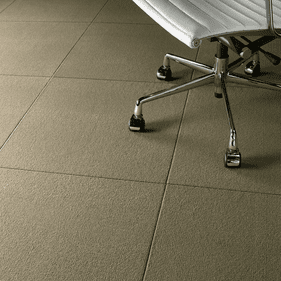 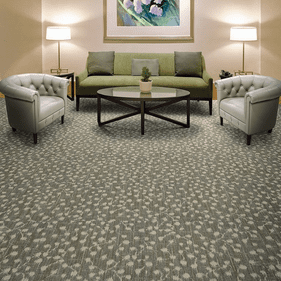 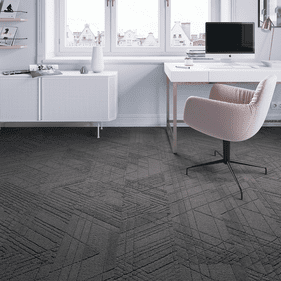 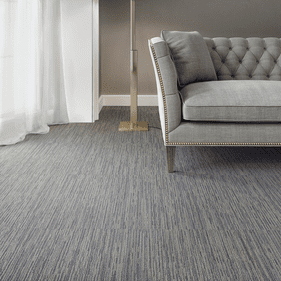 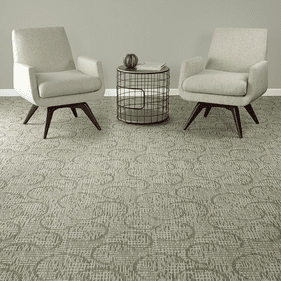 With years of experience, Mannington Commercial has a wide selection of carpet designs and is committed to excellence in manufacturing quality products. 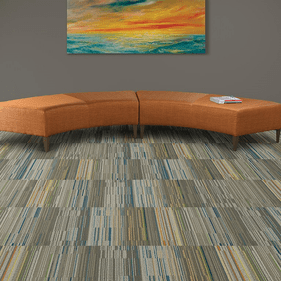 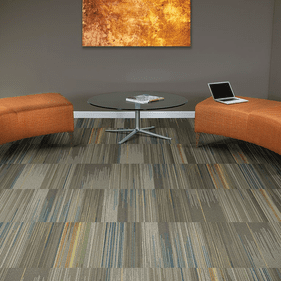 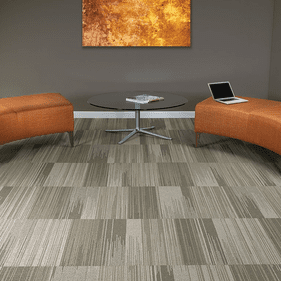 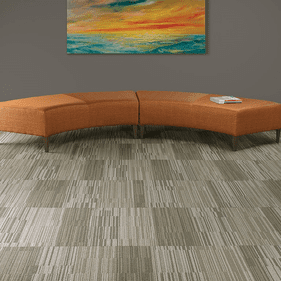 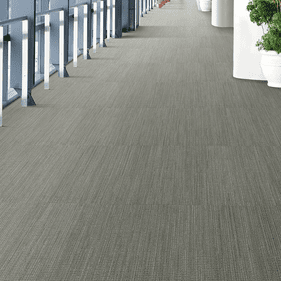 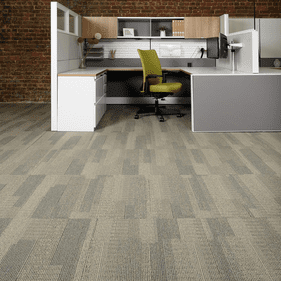 From utilizing drywall waste to carpet reclamation through its LOOP program, Mannington Commercial exhibits excellence in being environmentally conscious and is a sound choice in flooring for your business. 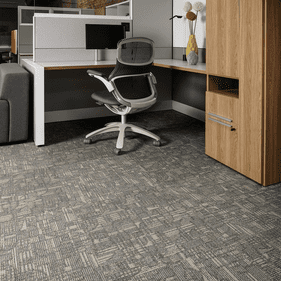 Through the Mannington Xpress program, commercial carpet is available to ship within five business days so your project can be completed without delay. 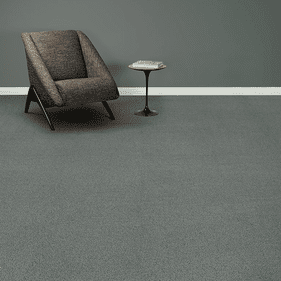 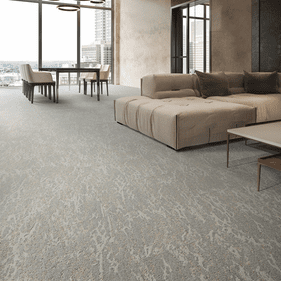 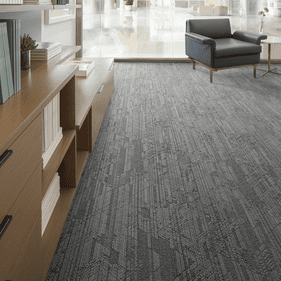 All Mannington Commercial Carpet products are available up to 1,000 yards through Xpress, with some select products offered up to 2,500 yards. 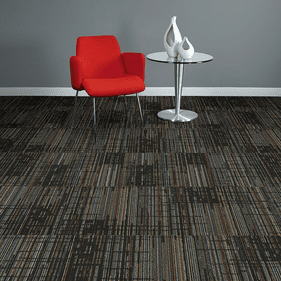 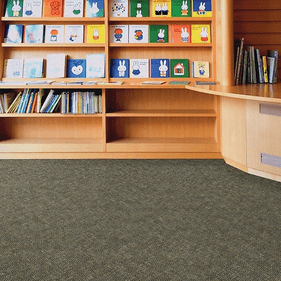 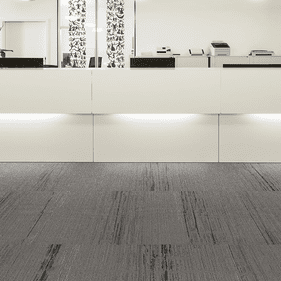 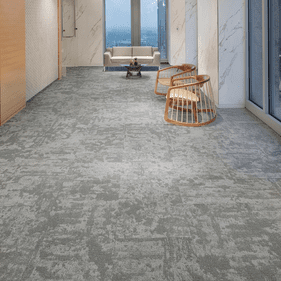 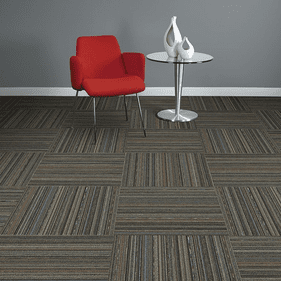 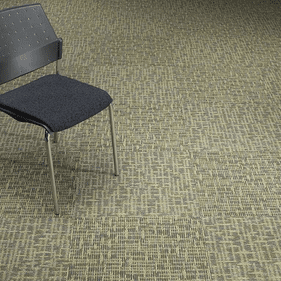 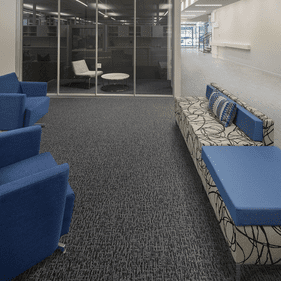 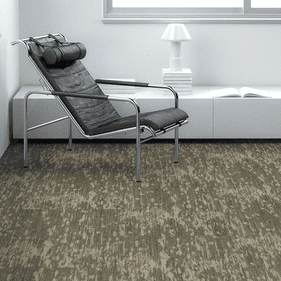 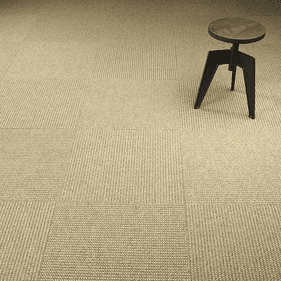 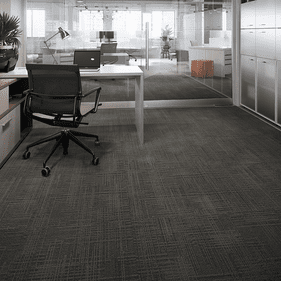 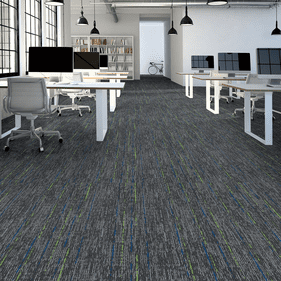 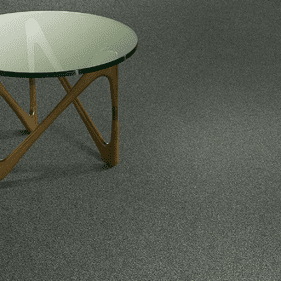 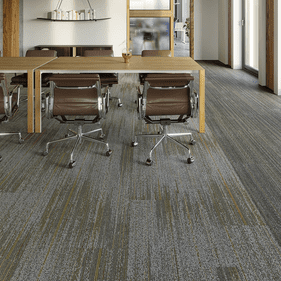 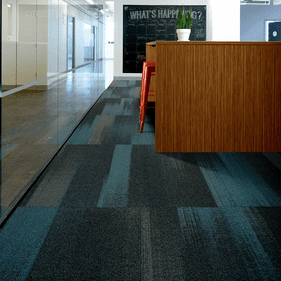 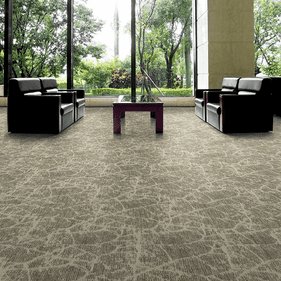 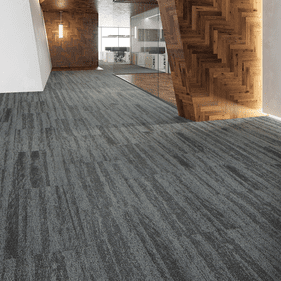 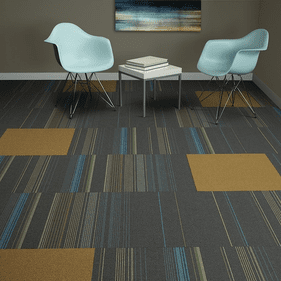 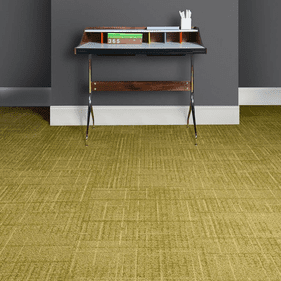 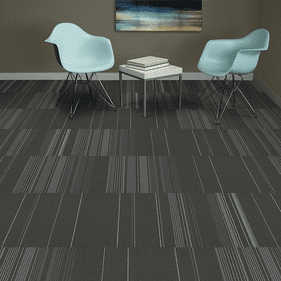 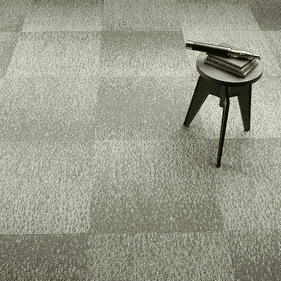 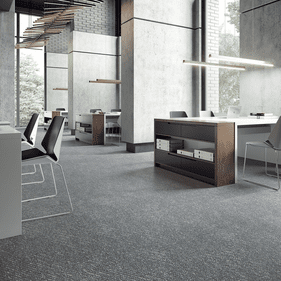 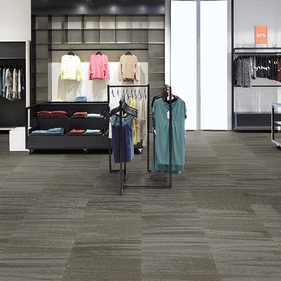 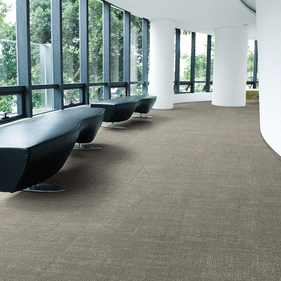 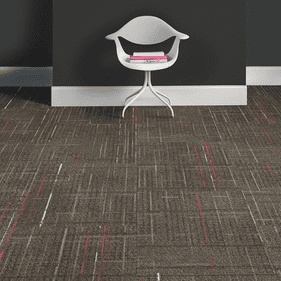 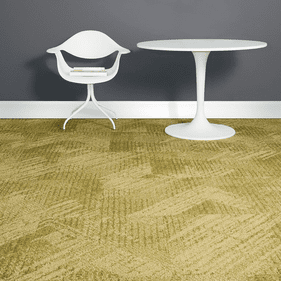 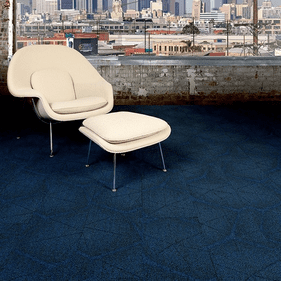 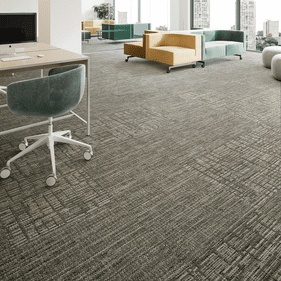 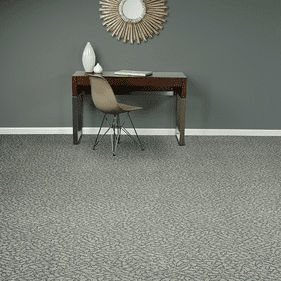 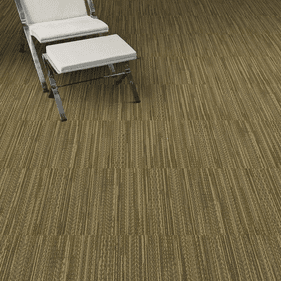 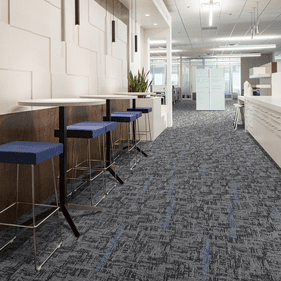 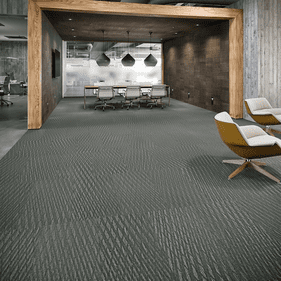 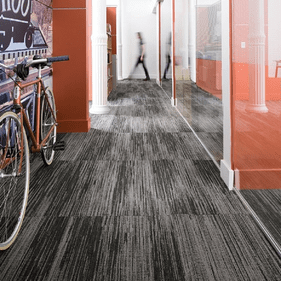 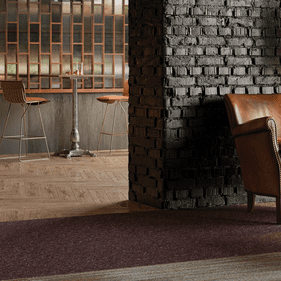 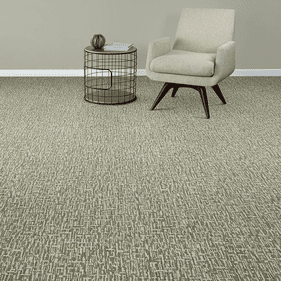 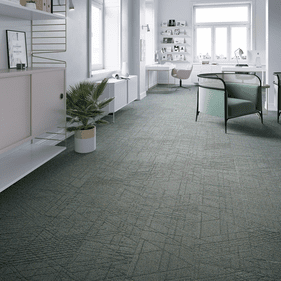 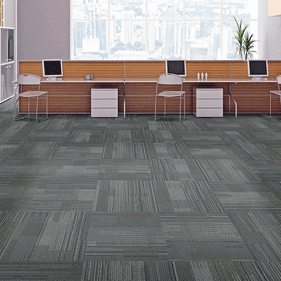 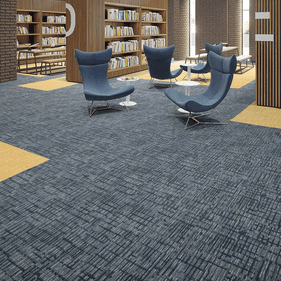 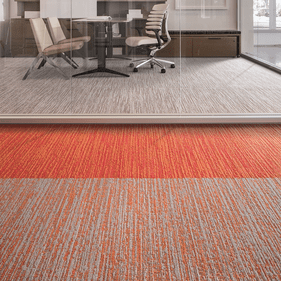 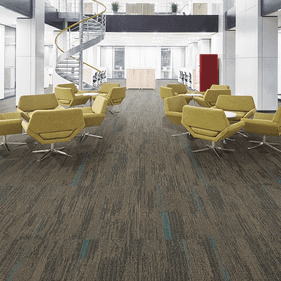 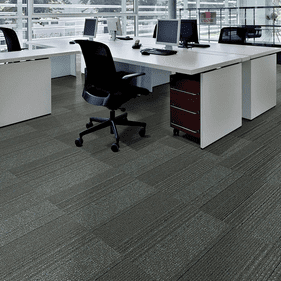 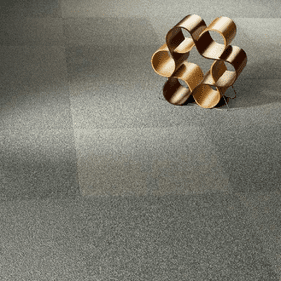 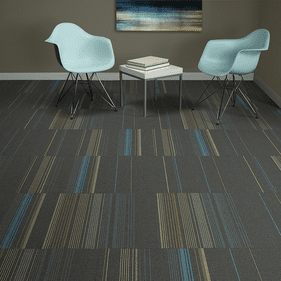 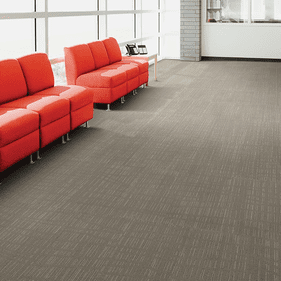 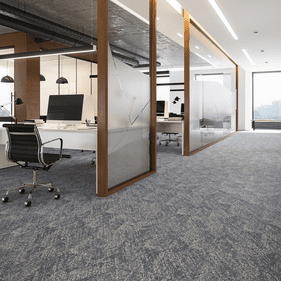 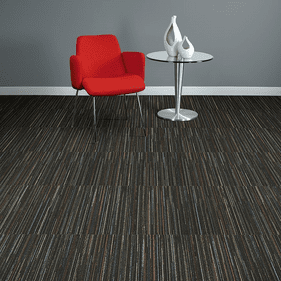 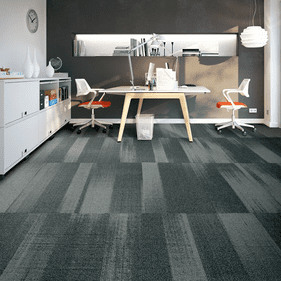 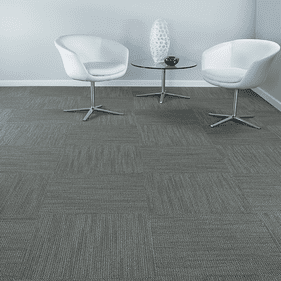 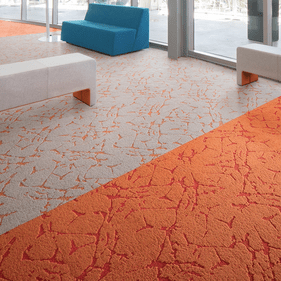 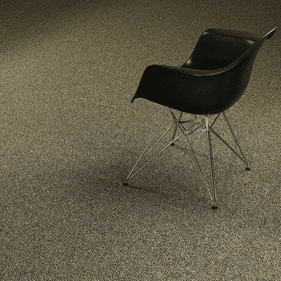 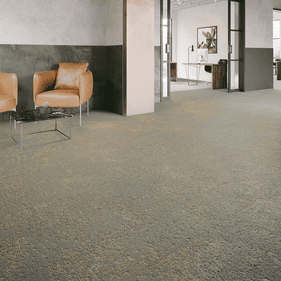 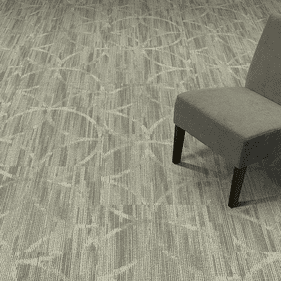 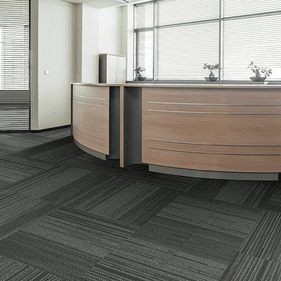 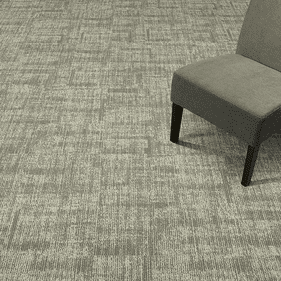 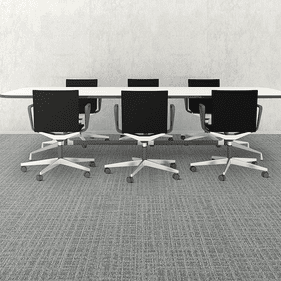 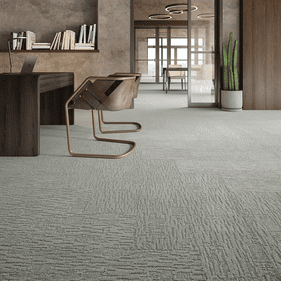 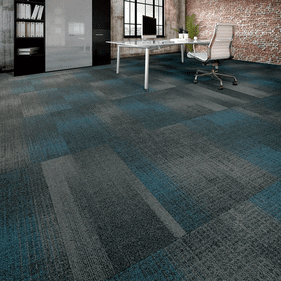 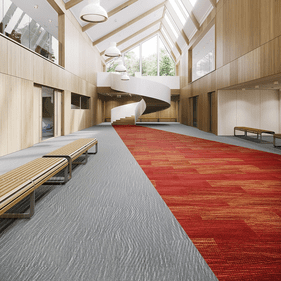 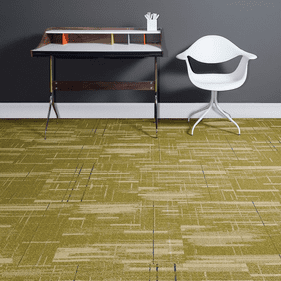 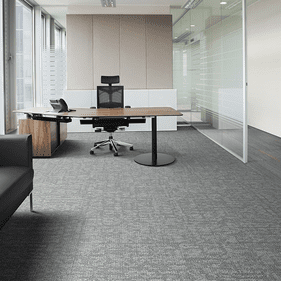 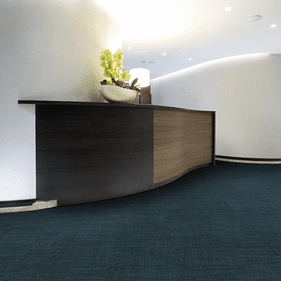 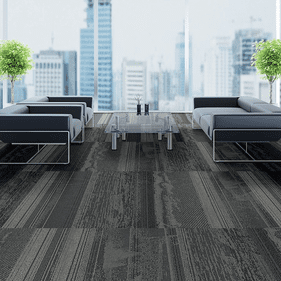 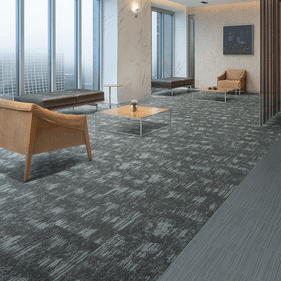 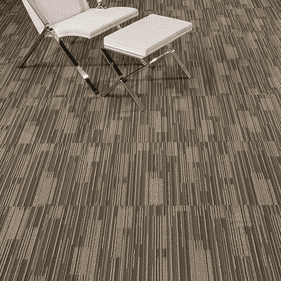 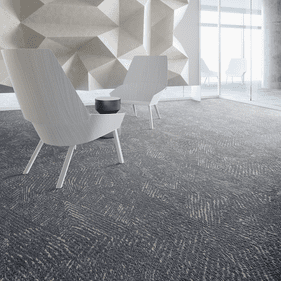 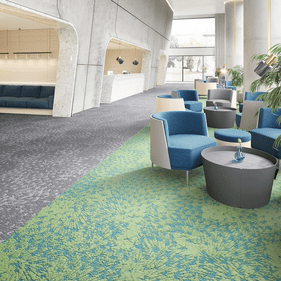 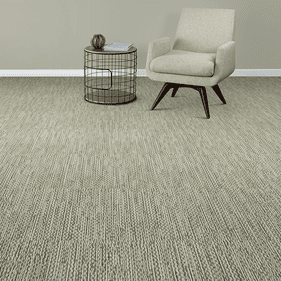 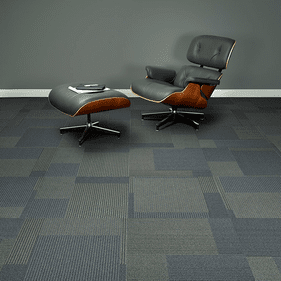 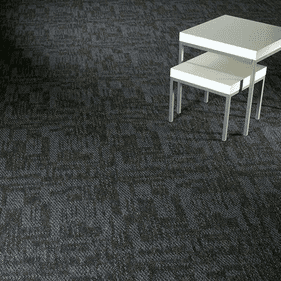 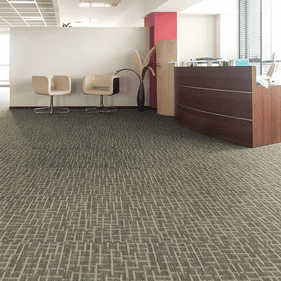 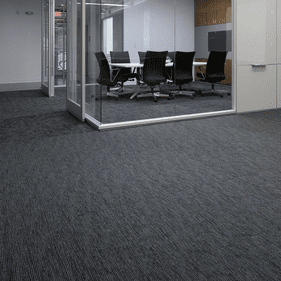 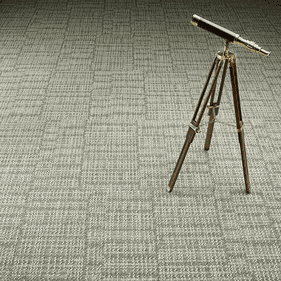 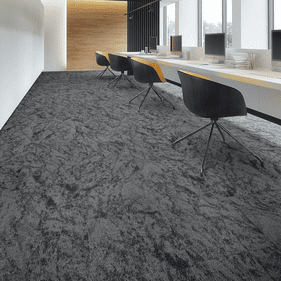 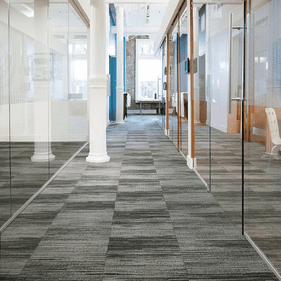 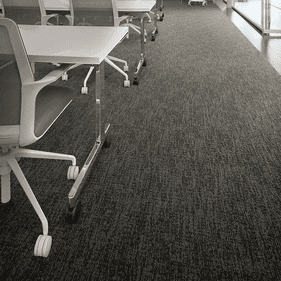 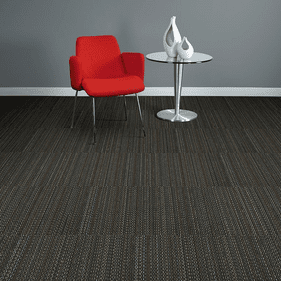 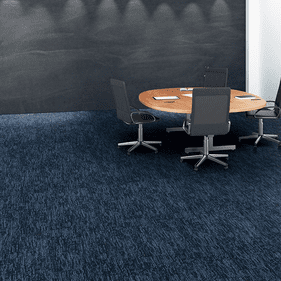 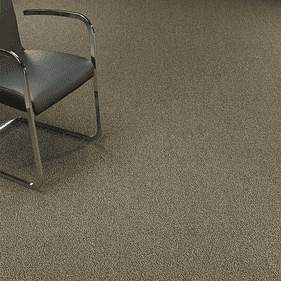 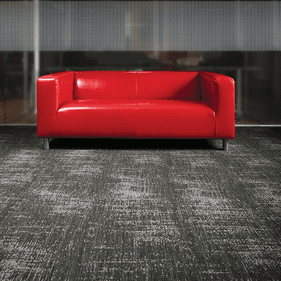 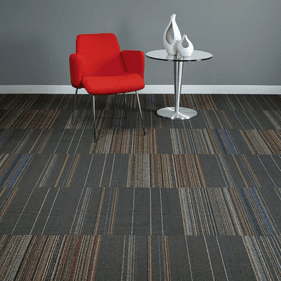 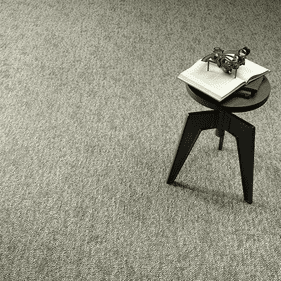 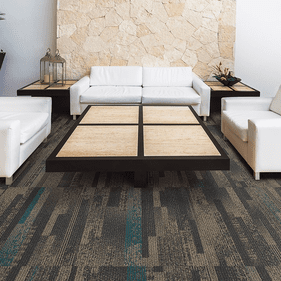 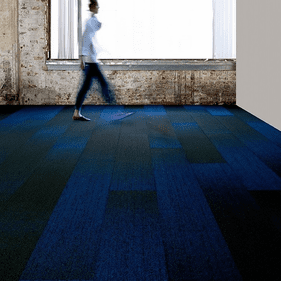 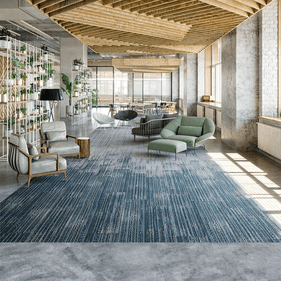 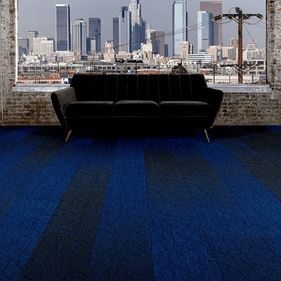 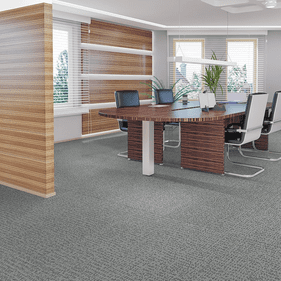 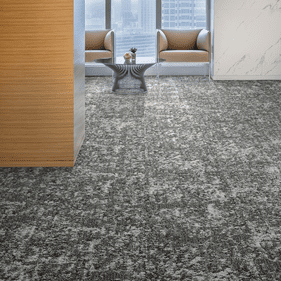 Mannington Commercial carpet tiles provide versatility in design options, ranging from a near broadloom look to varying shades of tile to create an energetic, modern appearance. 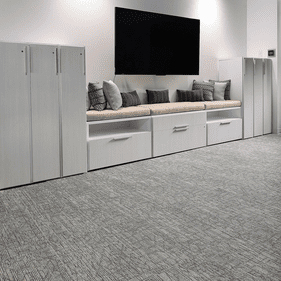 The company�s Fre Lock installation system eliminates the need to buy, ship, and store adhesives for carpet installation, allowing the floor to be open to immediate foot traffic. 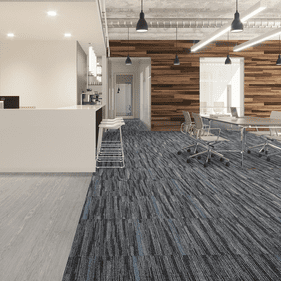 The With The Grain color option offered by Mannington Commercial is ideal for high traffic areas, blending shades of beige, charcoal, drab green, and deep blue. 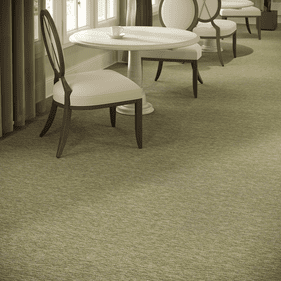 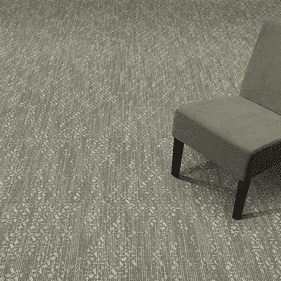 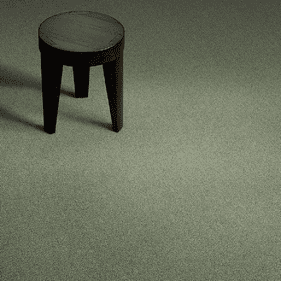 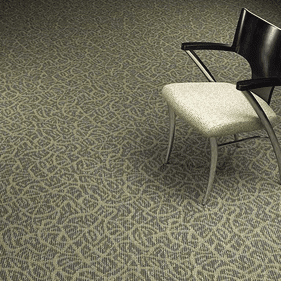 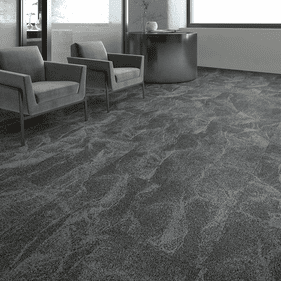 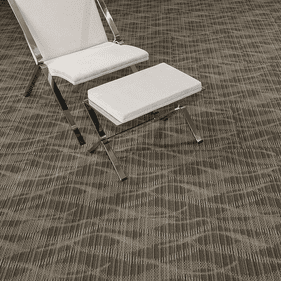 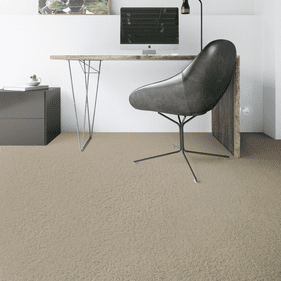 Deep Thoughts II is great for creating a traditional broadloom carpet appearance with its wavy flowing patterns. 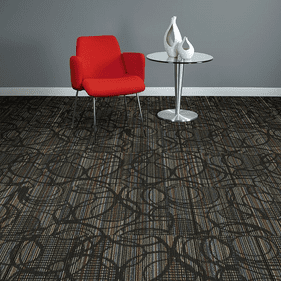 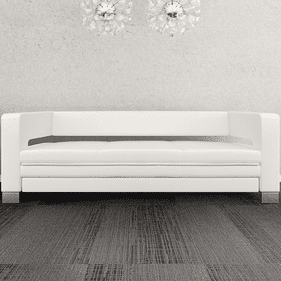 Loop and Circ creates a mosaic look sure to dazzle upon entry to your commercial space. 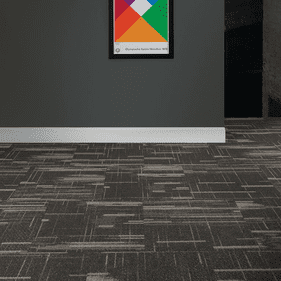 Popular series include With The Grain, Color Anchor/Canvas, Block/Block Brights and many many more. 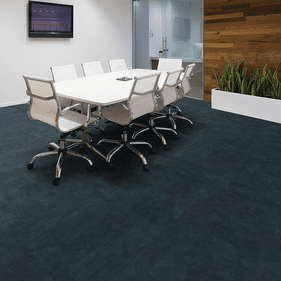 When you need a flooring project done as soon as possible, Mannington Commercial Carpet Xpress program is unmatched in efficiency and style.